We all want to enjoy our gardens. There's nothing more relaxing than spending time outdoors with friends and family, soaking up the sunshine and dining alfresco for breakfast, lunch or dinner. 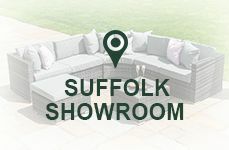 With the right type of garden furniture, you will maximise the amount of time you can relax in the garden, patio or conservatory - without ever compromising on comfort or style. With the addition of some outdoor heating and lighting, our outdoor furniture can be used throughout the year in spring and autumn, not just the hot summer months. It's this enticing concept of outdoor living that inspires all of us here at White Stores. 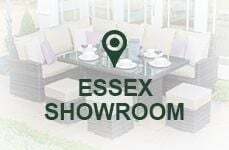 From a modern bistro set to snugly fit on a compact apartment balcony, to large rattan sofa and dining sets that can easily accommodate large parties of people, there's something perfect right here for every budget, space and taste. White Stores only source the very best furniture from the world's leading brands. 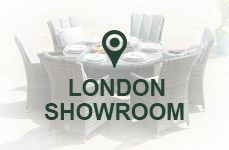 We offer a wide selection of materials, fabrics and designs to choose from - including rattan, metal, plastic and wood - with a look that covers traditional, contemporary, beach resort and lots more. 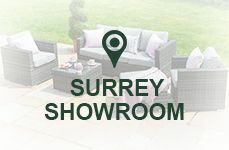 As one of the UK's largest independent online retailers of outdoor furniture, we also offer exclusive deals and substantial discounts across our entire range of products.